Hot Tubs. Whether you are looking for relaxation, massage therapy, quality time with family and friends or simply wants to enhance your backyard experience, Premium Pool and Spa has what you need! Whether you are looking for relaxation, massage therapy, quality time with family and friends or simply wants to enhance your backyard experience, Premium Pool and Spa has the brands that you need to increase the quality of your life while helping you to feel great! 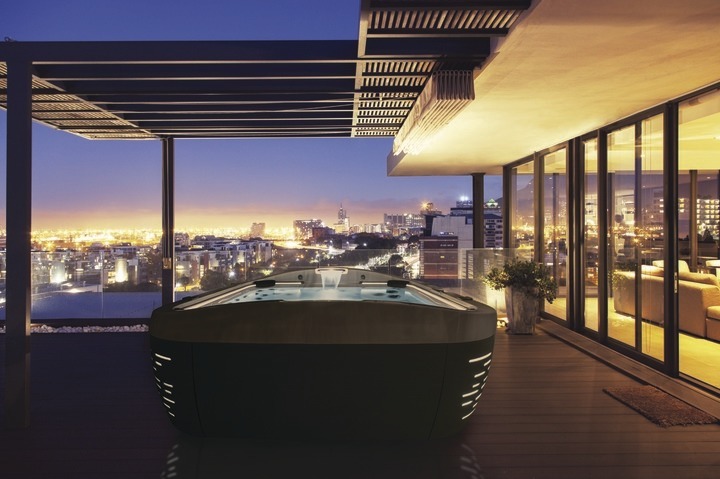 The Jacuzzi® Collection combines innovative technology and ground-breaking hot tub design.  Regardless of which model you choose, a Jacuzzi® does more than enhance your well being; it makes a statement. The EcoSpa is one of the fastest growing spa companies in the world providing a revolutionary 110v plug and play hot tub that comes with its own Eco Hard Cover attached. The EcoSpa comes with a lifetime warranty on the cover as well as the structure and are not only the most least maintenance spas on the market but they are also rated as the most economically efficient as well. Tuff Spas come with the patented Tuff Top Cover option. The Tuff Top Cover is the worlds only hot tub cover that coverts into a shelf/bar when open and comes with a LIFETIME WARRANTY so it will never need to be replaced. Tuff Spa offers a variety of seating and jet configurations to meet the needs of each individual user. Zen Hot Tubs offer a great place to relax and unwind. Zen Hot Tubs have seats to fit a variety of different body types and sizes with deep footwells and variable depth seating. Seating option include: Bench Seating, Bucket Seats, Cooling Seats, and much more. Pre-Owned Hot Tubs can be a great cost effective way to enjoy the benefits of hydrotherapy. 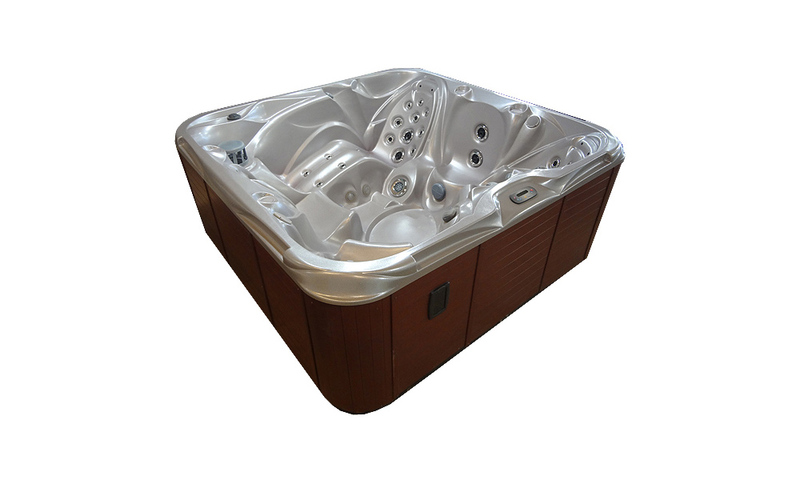 We have a selection of used hot tubs available. 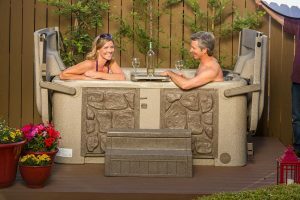 Let us show you how easy and affordable owning a hot tub can be.